Sometimes the atmosphere and appearance of your office begins to fade over time. Whether it’s the work ethic, the spirit of the people or the decoration, something about your workspace loses life. Lucky for you, SpeedPro Imaging Miami has a solution! 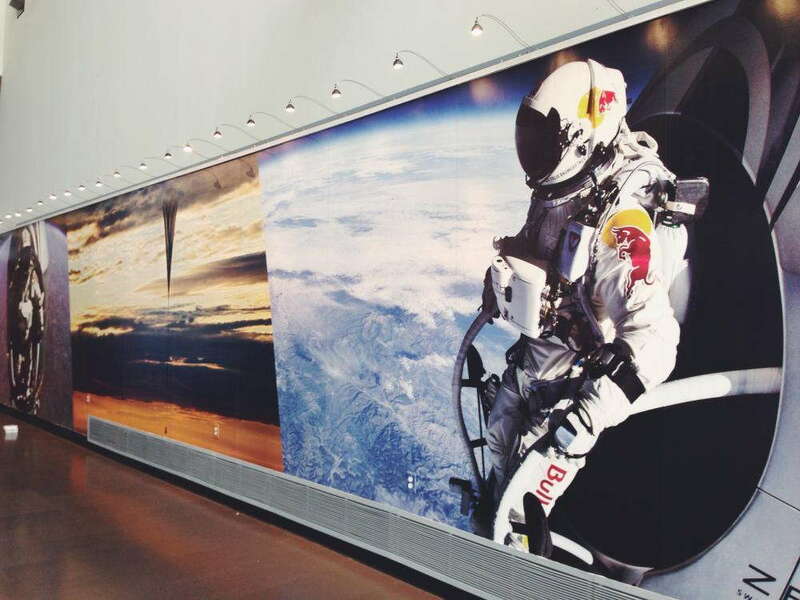 With customized wall murals for businesses, the atmosphere inside your building can be elevated to a new level. If your company is working from the areas of Aventura, Coral Gables or Miami Beach, reach out today, and we’ll begin our personalization process. The pairing of bold inks and custom cut designs makes our wall murals the comforting, inspiring sign you want as you walk into a building. In no time, customers will be attentively looking at your mural and thinking of questions to further a conversation about your business and the graphics on display. Vibrant large format wall murals can influence people in your workspace atmosphere and help foster connections with customers and employees. In our one-on-one consultation, our team will guide the discussion by asking two important questions. 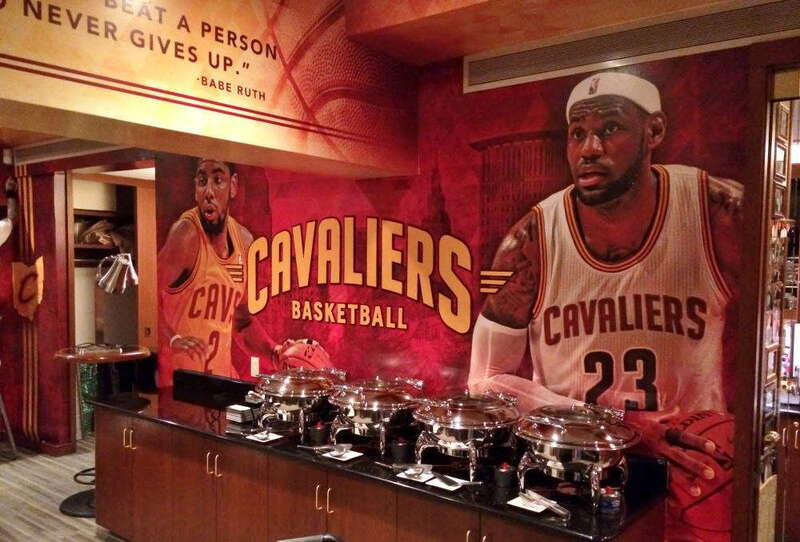 One, who is your custom wall mural designed for, and two, where will it be located in your office? Knowing the answers to both of these questions will allow us to customize the specific message you need to convey. 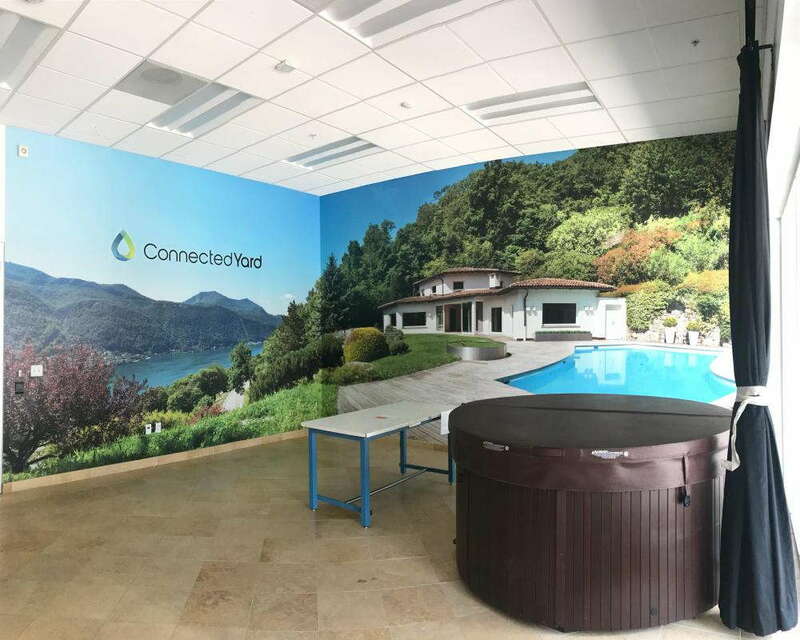 If you’re looking to connect with customers, printed wall murals are the perfect visual solution for your lobby or reception area. They can provide comfort and familiarity with your business as customers first walk in. Vivid colors and graphics will catch their attention and spark their interest in your branded image. 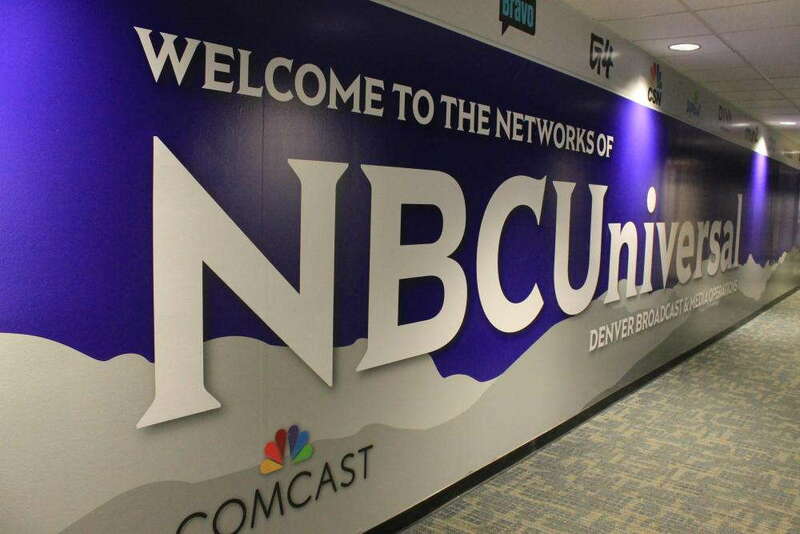 Whether you use a printed wall mural to showcase specific products and services or represent your brand, your customers will be intrigued and want to know the full story, initiating a conversation. On the other hand, you might feel like a vinyl wall mural is essential to connecting with your employees behind the scenes. Placing a wall mural in a common area can elevate the atmosphere of your workspace and motivate the members of your team. A point for conversation inside a conference room can be a reminder of your company’s mission statement. A visual reminder that’s seen every day can reinforce the motivation needed to keep your employees energized, focused and excited to complete work — a mood your customers will be able to notice too! Keeping your office space decorated and looking complete is essential in keeping your customers around for a long period of time. Large format wall murals not only add color to your office but also help generate the right work ethic. If you’d like to bring this kind of branded piece into your building, call us today. We extend our services to businesses located in Broward and Miami-Dade counties. Let’s begin this visual adventure!